This Gizmodo article includes information from other recent articles on the subject. 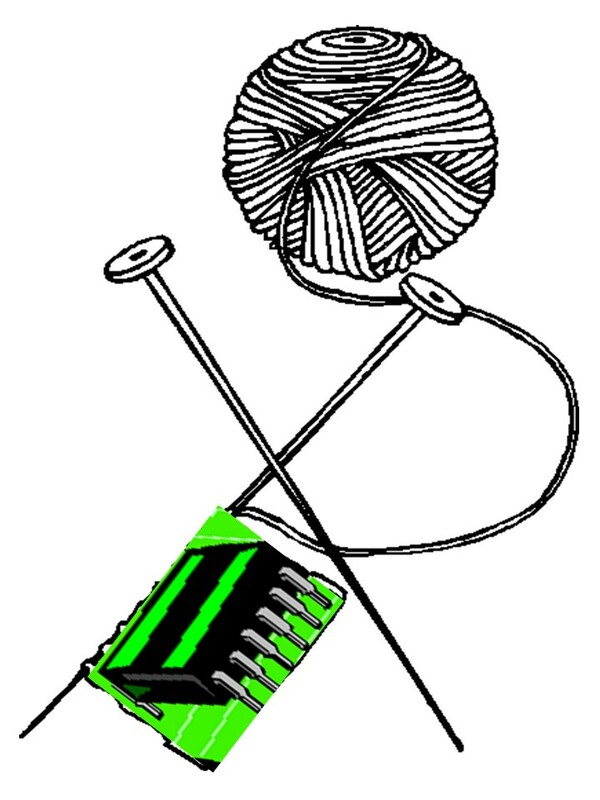 The time-honored skill and technique of knitting is being incorporated into more and more refined and technologically advanced. Personally, I prefer my hands and circular needles. I knit to relax and to use a different part of my brain than my day job. The Future is Knit: Why the Ancient Art of Knitting is High-Tech Again. 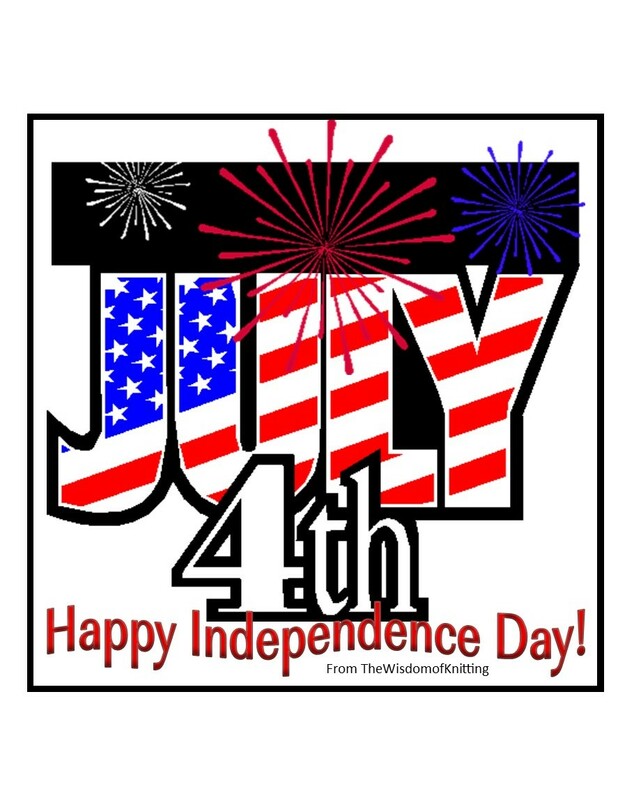 Format ImagePosted on July 4, 2018 Categories Coffee Break, ThoughtfulLeave a comment on Have a Safe and Happy Independence Day! Sting is one of my favorite artists. Here is a video with images that match the beauty of the song. Enjoy. Yes, this is not a knitting post. But the video has some useful ideas, and I have some old technology lying around. 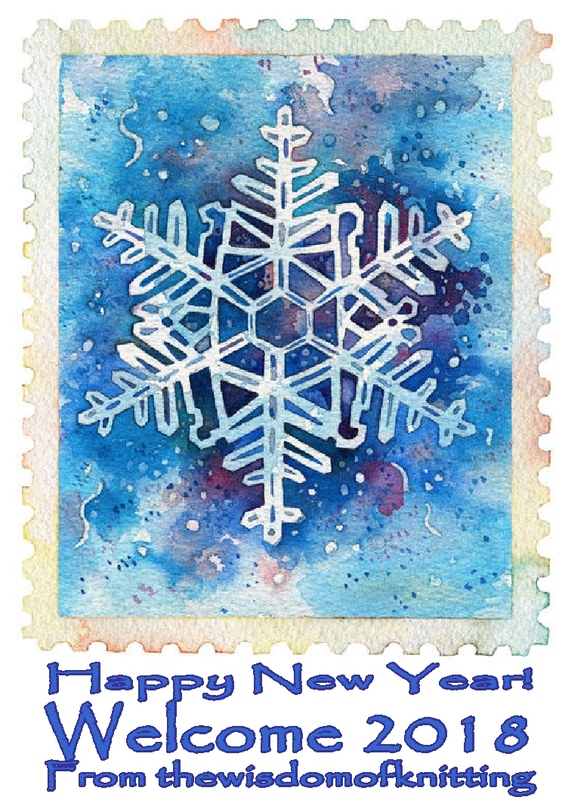 Happy New Year from The Wisdom of Knitting. May you have many peaceful hours with yarn and no yarn tangles.